Five food swaps your body will love! How many times have you heard the expression ‘think outside the box’? This can be related to many things in life but specifically when it comes to making food choices. 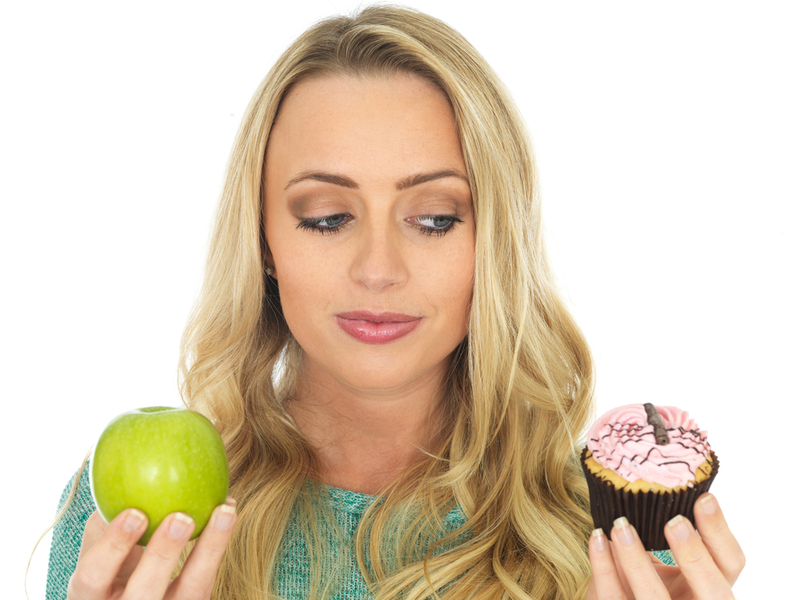 We are all tempted to eat the ‘wrong’ food at times; this may be a sugary treat or a high fat meal. However, did you know that by making some different food choices, you can eat something much healthier and so much tastier? There’s not many of us who haven’t been tempted by a bowl of good old fashioned chips at some point in time. 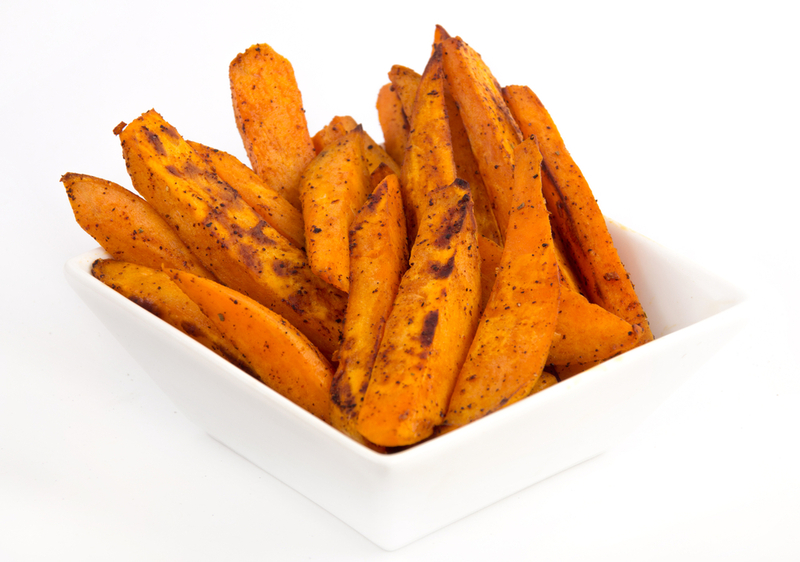 However, the sweet potato is a much healthier and tastier option, and technically it’s not even a potato! A baked, medium sized sweet potato contains 438% of your daily value of vitamin A, which supports the immune system, your eyesight and skin. It also provides 37% of your vitamin C requirements – another must-have for your immune system. Sweet potatoes also pack more than double the fibre of ‘normal’ potatoes. Prepare and peel them just like potatoes, cut them into wedges, toss them in a little salt and rosemary, pour over a little olive oil and bake in the oven for about 30 minutes. They’re delicious, and only deliver around five grams of fat per serving. What’s not to like! A serving of traditional Cornish dairy ice cream contains around seven grams of fat per scoop, of which almost five grams is saturated fat. We should be aiming to eat no more than 20 grams of saturated fat per day. 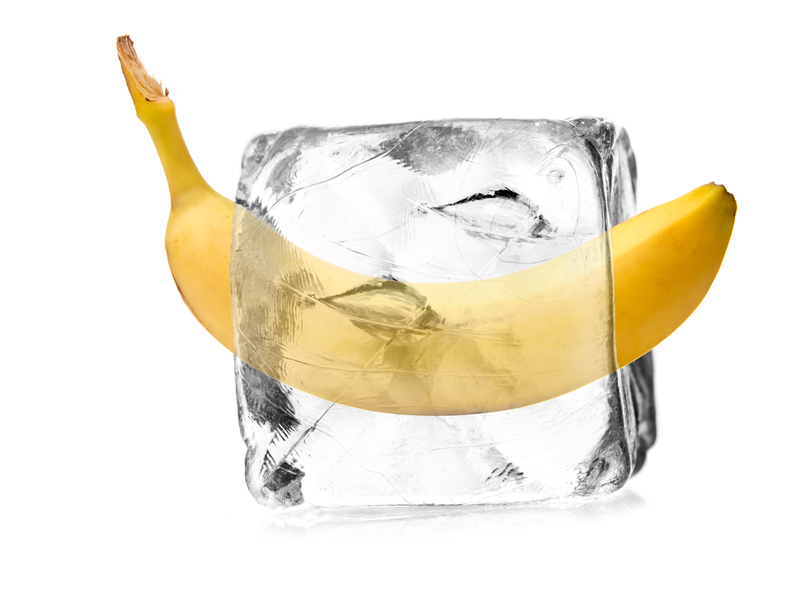 However, by popping a humble banana into the freezer, it can be transformed into a delightfully tasty and satisfyingly healthy dessert! Bananas are very low in saturated fat, and high in fibre, potassium and vitamin B6. Plus, people with allergies or intolerances to dairy can still enjoy this alternative, creamy-tasting dessert. Put the frozen banana through a blender, for a lovely, smooth texture, and then scoop the frozen banana into a bowl and squeeze a little lime juice over the top. Delicious! A strawberry milkshake can pack up to 11 grams of fat per serving and a whopping 379 calories – and there’s not a fresh strawberry in sight! So, why not swap it for a healthy smoothie? You can use frozen fruit for convenience and mix it up to suit your particular favourites. 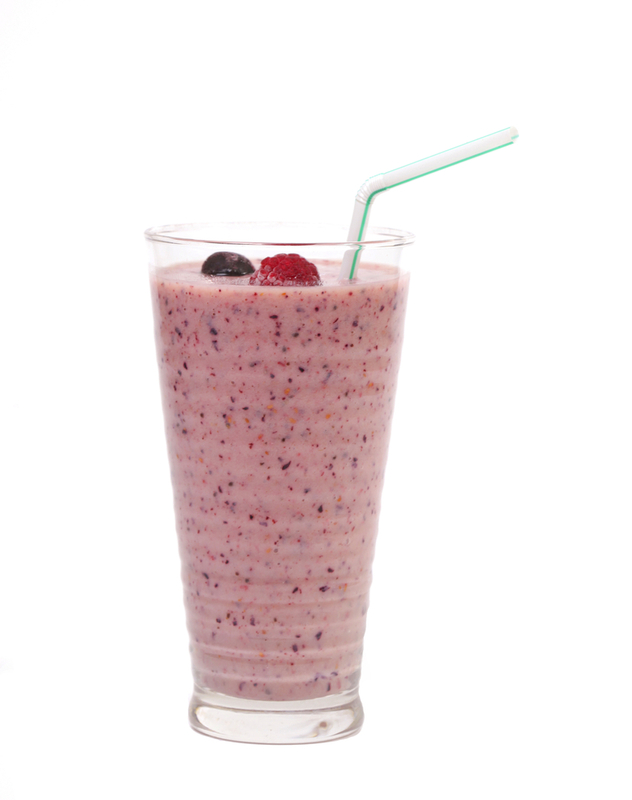 Why not blend together some mixed berries, frozen mango, banana and avocado. Add some almond milk, a spoonful of natural soya yoghurt and some ground flaxseeds, and you’ve got yourself an amazing ‘power’ breakfast, with some sustaining protein to keep you going through the morning. The flaxseeds provide some added fibre, but most importantly, some essential omega 3 fatty acids for great skin and sharp brain function. Grilled curly kale, sprinkled with just a little salt, is a wonderfully healthy snack or addition to your meal. 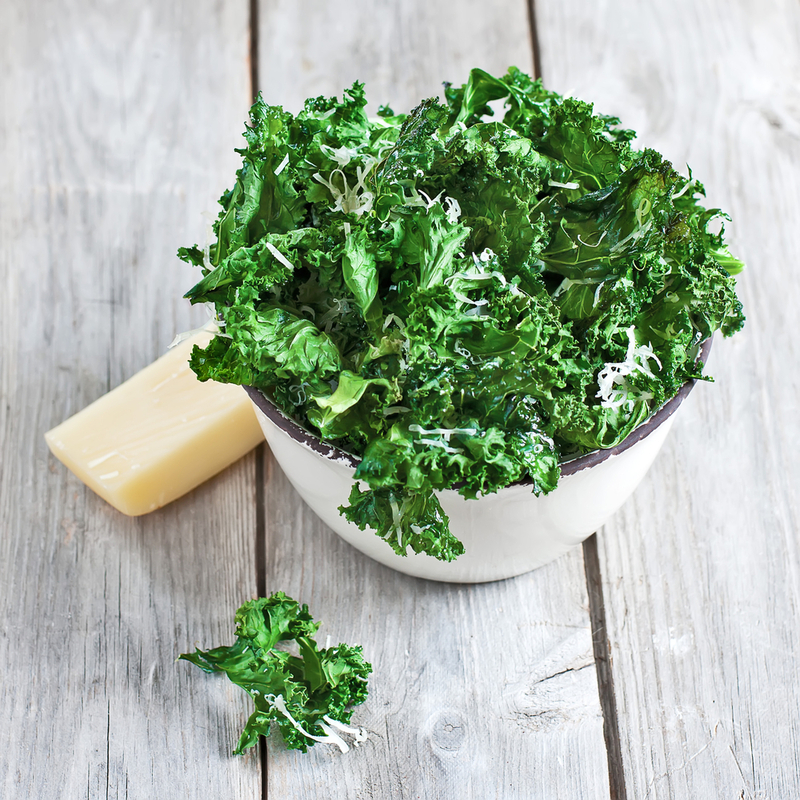 Kale, deservedly, often appears on the list of superfoods. Its nutritional profile is hard to beat; it is high in vitamins K, C and A, and is also a great source of lutein (an antioxidant which keeps the eyes healthy), folate (a B vitamin which is needed in pregnancy) and the mineral manganese (which is great for joints). It is all too easy to forget that green leafy vegetables, and particularly kale, can provide as much as 120mg per portion of calcium; you don’t need to be drinking glasses of milk to get your daily quota! All you need to do is sprinkle the washed kale with a little salt and put under the grill for a few minutes. You’ll have a delicious snack or ‘side’ with almost zero calories and no fat! Many people resist eating fish because they don’t like the taste and worry it’s not as filling. However, fish has nearly the same amino acid or protein content as meat, which will keep you sustained for longer, and also provides a welcome break for your digestive system. Meat is notoriously difficult to digest because of it tough, fibrous texture, and lamb, in particular, is intrinsically fatty, which can also be challenging for the digestion. 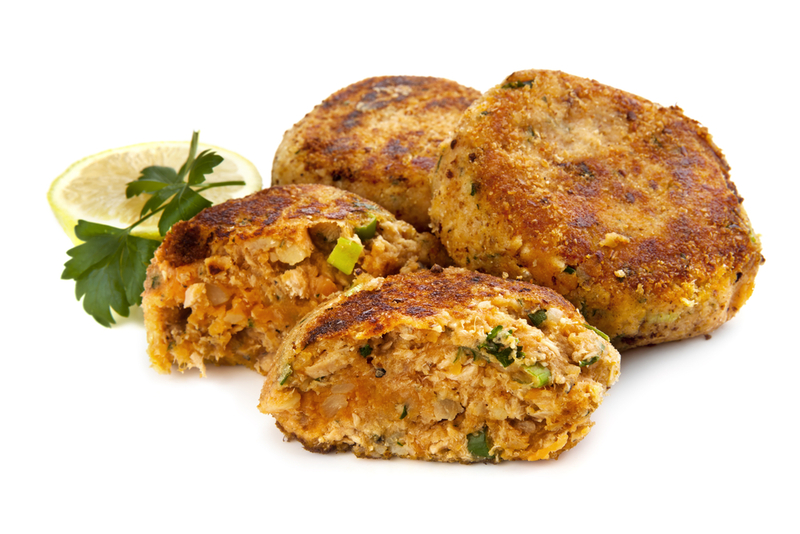 Why not swap the meat for fresh or tinned tuna: mix with garlic, ginger, soy sauce and coriander, round into traditional burger shapes and then lightly fry in olive oil for around one minute per side. If you’re using the canned variety, make sure you’re choosing tuna in water, rather than oil, as this contains less saturated fat but more of the healthy and essential omega 3’s. So, as you can see, healthy food swaps don’t have to be dull: they can be fun, flavoursome and most of all your body will be so glad of all those extra nutrients!